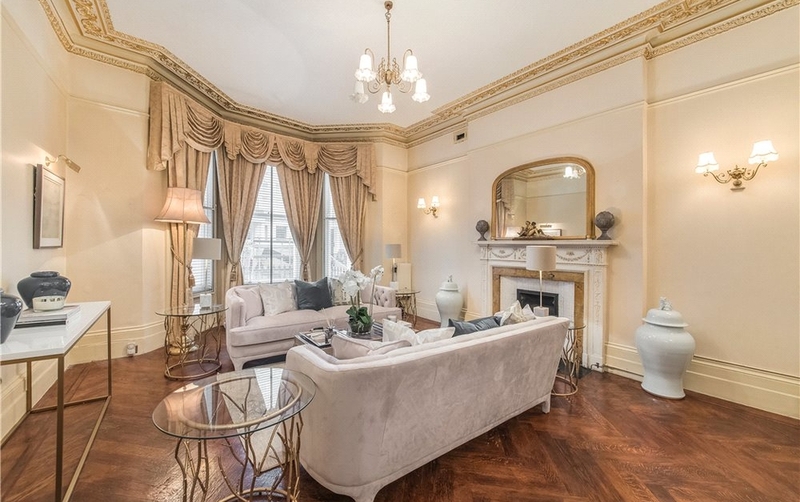 A rare opportunity to acquire a large family house in Philbeach Gardens, a quiet and sought after tree-lined crescent in the Royal Borough of Kensington & Chelsea. 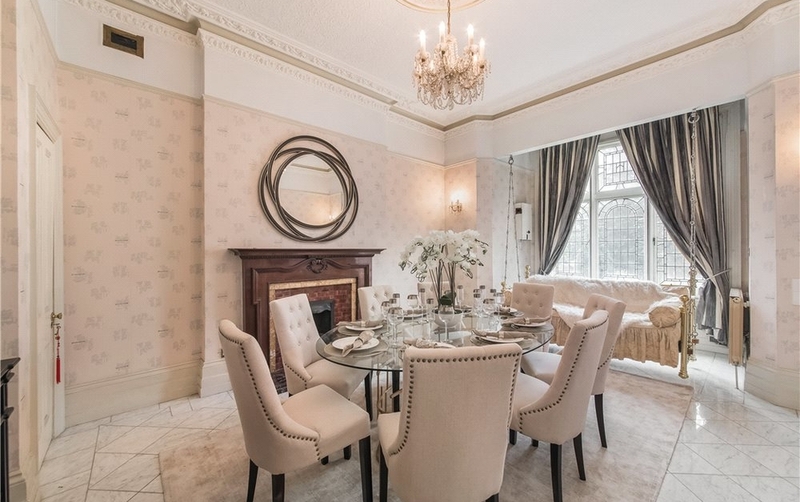 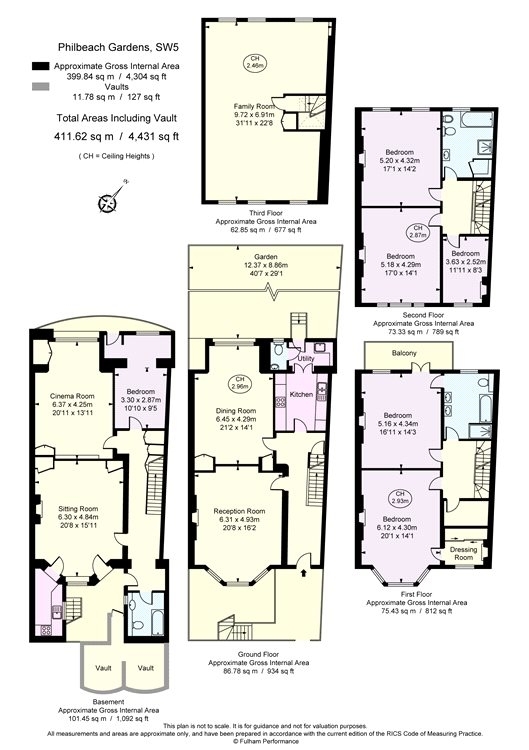 The property is arranged over five floors, offering great entertaining space, six large bedrooms, a cinema room and a sunny and quiet west facing garden. 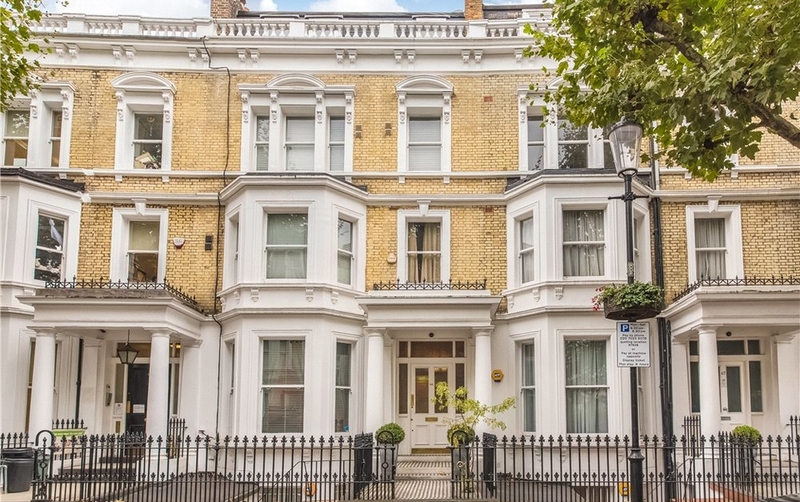 Whilst quiet and residential Philbeach Gardens is only moments away from the transport links of Earl's Court and the many amenities that the area has to offer.